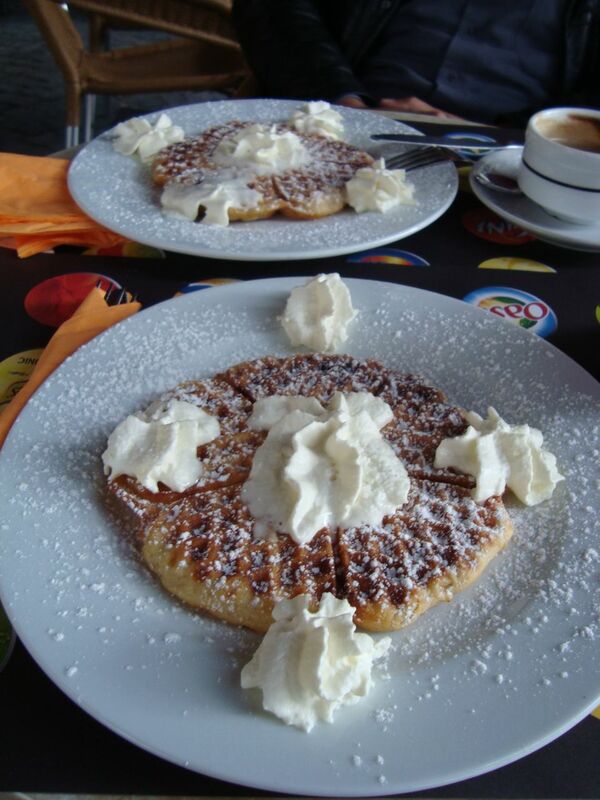 This is the four fourths waffle, so called because it contains equal weights of egg, flour, sugar and milk. Believe me, it's good. Oh please please please feed me- that looks scrumptious!